So, Bentley will return to racing! That’s the company’s big surprise for the upcoming Paris Salon - and it will show off this dramatic and mean-looking GT3 coupe based on the Bentley Continental GT Speed coupe. It looks fantastic, and with the money and might of the VW Group behind it, I’m sure it will appear at its first race full of winning potential. My good friend, Brian Gush, who is Bentley Motors’ Head of Chassis, Powertrain and Motorsport will lead the group behind the racing project - and if anyone can deliver results it will be Brian. He is what I would describe as a pragmatic perfectionist! He was the man leading the thrilling 1-2 finish for Bentley at the 2003 Vingt Quatre Heures du Mans. 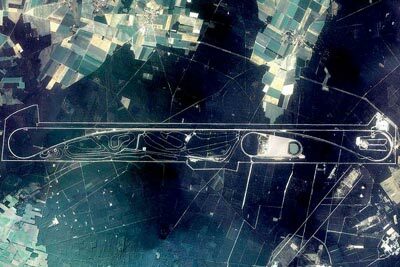 However, my tip would be to carry out the track development away from prying eyes, and I reckon Bentley should use Volkswagen Group’s high security test track at Ehra-Lessien in Germany for the car’s shakedown trials - so that when it appears in public, it’s a proven performer. The PR problem with test and racing development, and practice, being held on public racetracks (even if you’ve hired them exclusively) is that your problems and challenges are always on public view. Better to prepare in secret and then when the covers come off, it’s a screamer! Ehra-Lessien - The main straight is 9km long! Bentley won the famous 24 hour endurance classic five times in the 1920s and 30s and again in 2003, so the marque has a huge reputation to live up to. It’s important not to blow it! The most remarkable achievers in our world, in my opinion, are always the ‘Quiet Achievers’ and are usually not only very determined people, but are usually humble as well. My friend, Eric Lane, is such a person. Now 93, spry, intelligent and worldly (and still not retired! 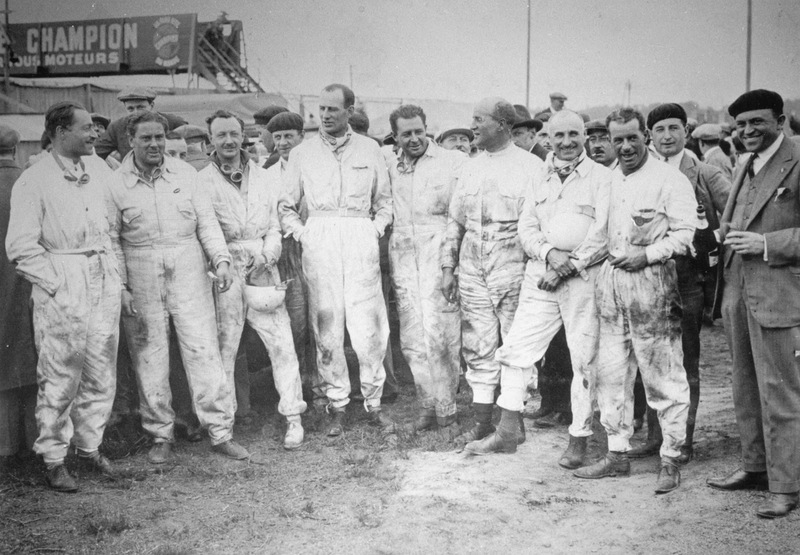 ), Eric rose from humble beginnings in Orange, New South Wales, to rack up an impressive wartime record and business career, competitive motoring achievements, care for his family, and earn widespread respect in the community. Although I knew about him by reputation, I first met Eric in 1978 when I was PR Director for Leyland Australia. None of the cars we were then selling were suitable for motor sport, but we figured that a Mini Clubman might do well in the upcoming Total Economy Run, and what we needed was an experienced economy run driver. 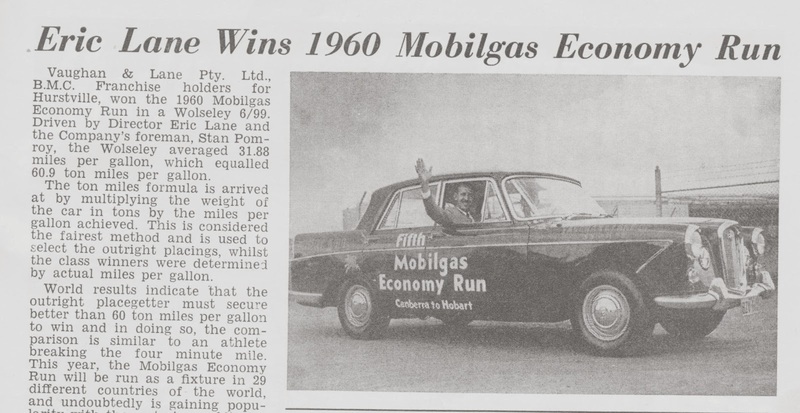 Eric Lane had won the original Mobil Economy Run outright in 1958, then he won outright again in 1960, both times driving Wolseleys. 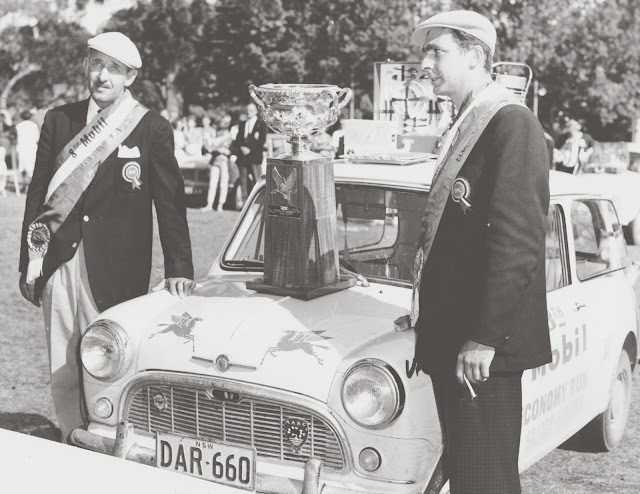 Then he won outright again in 1963 driving a Morris 850. I approached him to drive for us, and Eric and his daughter Heulwen went on to win the 1978 event outright in their Lime Green Mini, providing Leyland Australia with a great advertising banner to help sell more cars. Even today, at 93, Eric has a steely determination and love for life. He’s never bored, because his curiosity ignites a passionate fire for enquiry. His father was a car dealer in Orange, NSW, in the late 1920s selling American Chryslers, De Soto and Plymouth cars. When the Depression hit, he moved Eric and the family to Sydney, and began work with York Motors. When Eric left school in 1937 he signed on with York Motors selling Morris cars, but the Second World War intervened. Called up for army duty, within months his aptitude for learning saw him transferred to the air force, where he became a flying instructor. About to embark for service in Canada in 1939, he and a fellow flying instructor were hauled off the boat and sent to Narranderra to replace two instructors (and their pupils) killed in a plane crash during a training flight. He married his girlfriend Judith in 1941, and served out the war in Australia as a flying instructor. 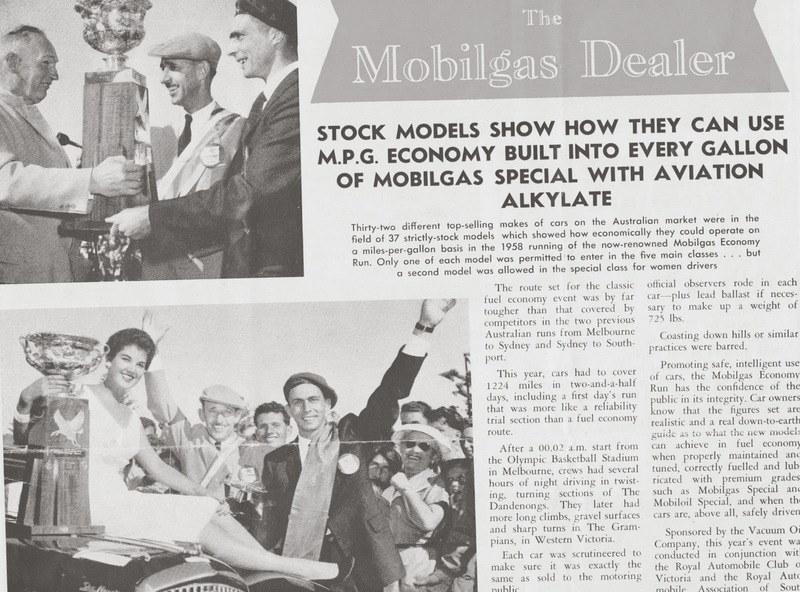 After the war ended, his father approached successful Sydney car dealer Harry Vaughan in 1945, and a deal was worked out for Eric to buy a partnership. The dealership in Hurstville, NSW, was renamed Vaughan and Lane. 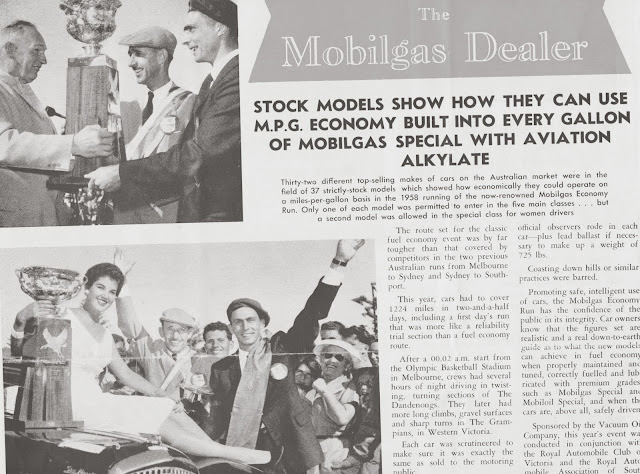 Eric and his Vaughan & Lane workshop manager and friend, Stan Pomroy decided the Mobil Oil Economy Run could work for them if they did well. 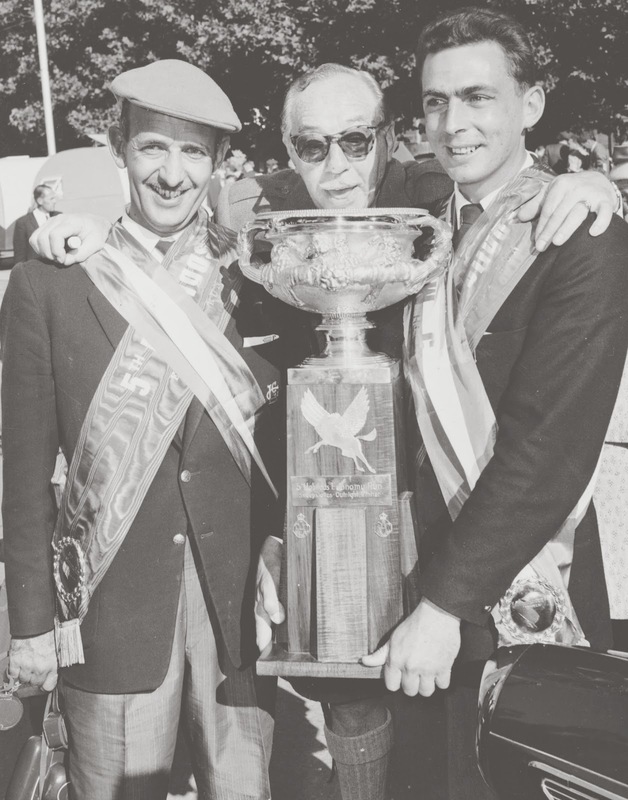 They won the event outright three times, in 1958 in a 2.6-litre Wolseley , and in 1960 in a 3-litre Wolseley, then again in 1963 in a Mini 850, and enjoyed six class wins as well. Eric and Stan beat many younger entrants, driving to a steady plan, with a series of clever techniques to deliver maximum economy. Keep in mind they were unable to play any dirty tricks, because each car in the Economy Run also carried two off-duty policemen as observers! In 1966 Vaughan & Lane entered a Mini 850 in the Gallaher 500 endurance race at Bathurst, driven by Eric and Stan. 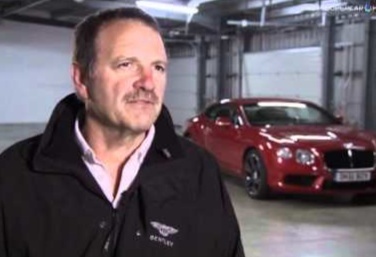 The dealership also sponsored Don Holland in a Mini Cooper. Unfortunately the Mini 850’s gearbox ‘froze’ on Lap 15, but Don Holland’s Mini Cooper went on to win its class. 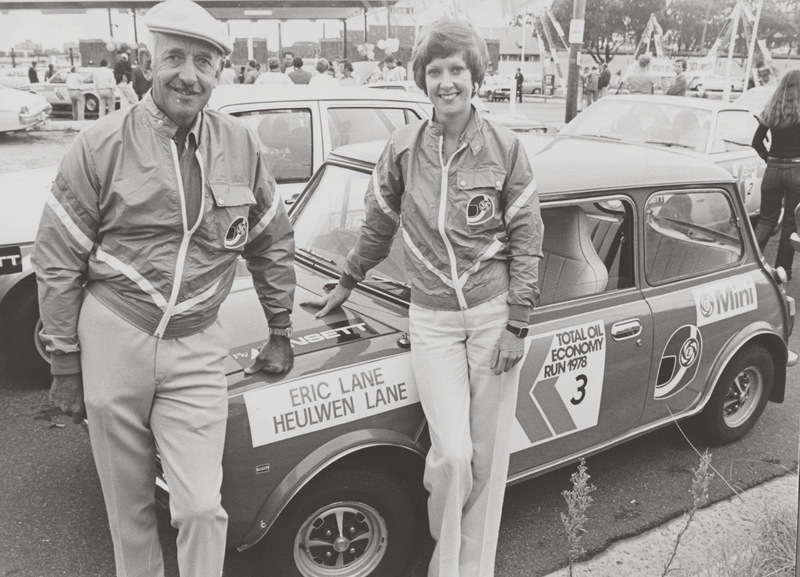 Selling the full range of cars from British Leyland’s huge catalogue, the business prospered until 1975, when Eric, the surviving partner, sold out to Larke Hoskins. 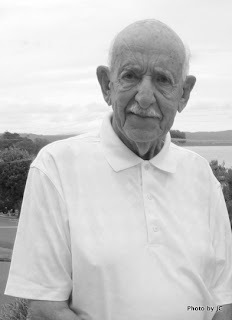 Eric then successfully moved into real estate in Sydney’s eastern suburbs, working with Bruce Hawthorne Real Estate in Bellevue Hill. In 1984 Eric and Judith decided to escape bustling, noisy Sydney, moving to the south coast to settle in Batemans Bay. Eric remained active in Probus and the Batemans Bay Bowling Club, also dabbling in real estate and used cars, but slowed down in 2002 when Judith passed away. Now living in Batehaven, he and partner Loyce occupy a great location on a hilltop with an ocean view and Eric occasionally buys, restores and sells the occasional car, just to ‘keep his hand in’. I drove down to Batehaven earlier this year to have lunch with Eric, Loyce, and Eric’s daughter Heulwen and her husband Jon, and found Eric in great form. As we relived past experiences, discussed politics and the latest developments in the car world, I marveled at Eric’s dry wit, candid observations of life, and his fabled curiosity for new automotive technology. 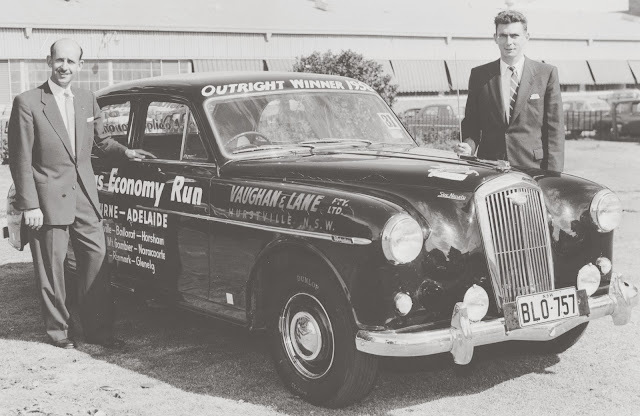 Eric, the very determined young car salesman, wartime flying instructor and successful car dealer of more than 30 years, became one of Australia’s most successful economy run competitors during a fascinating life lived with and around cars from age 13 until today. He also turned his hand to real estate at a time most people would be thinking retirement. His love of life, and smart business head has served him well, and earned great respect from the car industry, servicemen, fellow businessmen, Rotarians, friends and family. It’s a lot to pack into 93 years of life, but also a lot to admire in a ‘Quiet Achiever’. Good on you Eric, it’s been an honor to know you, and I’m delighted to be able to use this Blog post as a tribute to your lifetime of achievement. 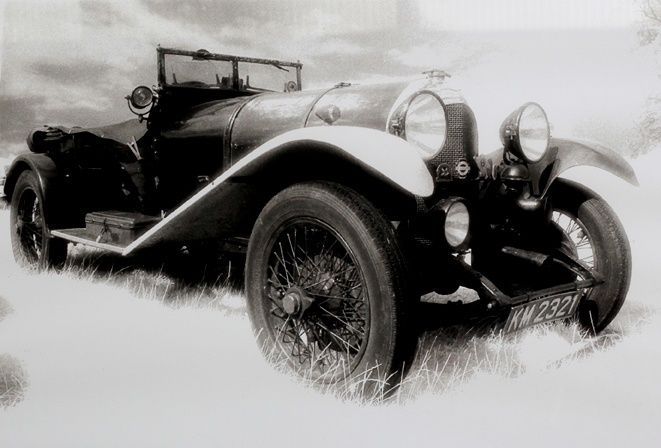 Rex from Norfolk, UK, spotted the piece I wrote about Frank and Leah Gabrielli’s fabulous 1926 Bentley Reserve Team Car originally owned by Captain Clive Gallop. Rex sent along this photo which he took many years ago. Rex said: “I photographed KM2321 at the autumn VSCC race meeting at Cadwell Park race track,Lincolnshire,UK. The year was 1985 . It was photographed on Kodak infra red film, hence the 'dream like' aura. Cadwell is a very rural race track set amongst mature trees and grassland well out in the Lincolnshire countryside. It's a pleasure to walk right round the area surrounding the track . 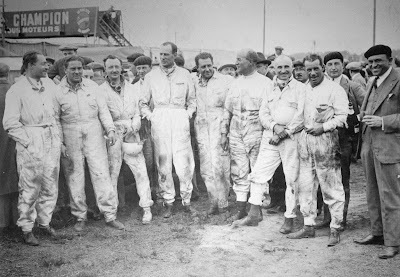 Motor racing in typical English countryside." To remind you, this car practiced for the 24 Hours of Le Mans in 1926, but was never used in that year’s race. It now lives in San Francisco, and is well known among the North American members of the Bentley Drivers Club - as Frank and Leah love to trot out the old lady on any occasion.